IT Career Success: What Database Design Experience Do You Have? 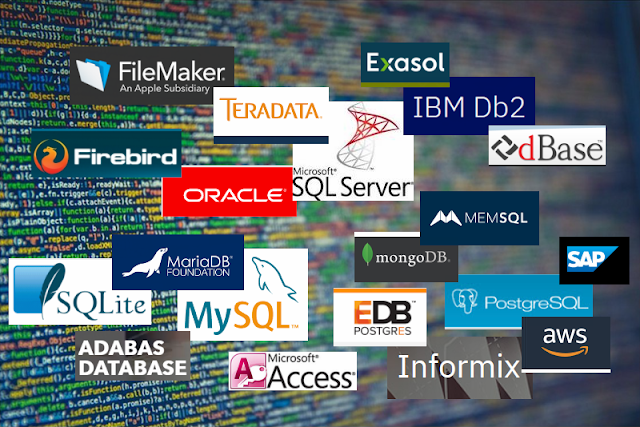 What Database Design Experience Do You Have? Database design questions are always asked in job interviews for DBAs, database analysts, and database developers. To make interviewers happy, your answer must cover all phases of database design: analysis of business entities, data modeling, build ERD, logical database design, and physical database design. You may also mention the scope of the database, such as number of entities and tables, the size of database, etc. and tell what database design tools you have used.